Have you been searching for a home all on one level? Something cozy and well kept, but with outdoor living space to move about? 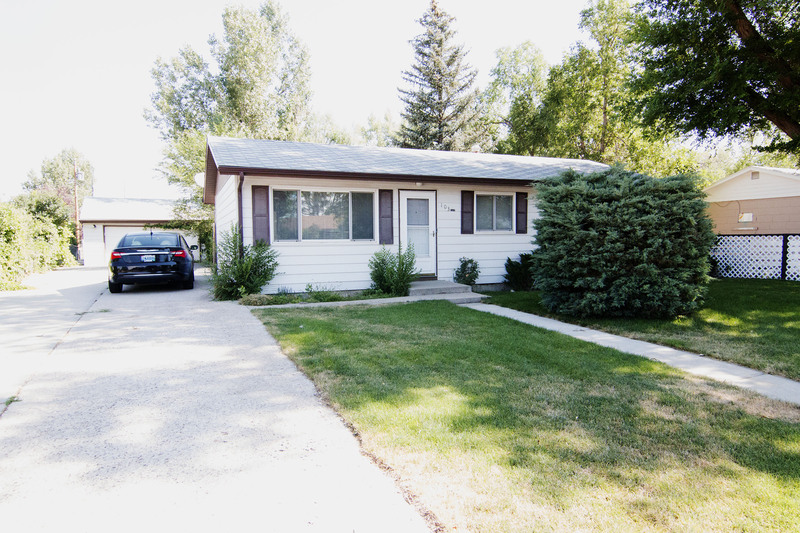 Let’s talk about 103 E Valley Dr in Gillette, WY. Nestled in the Meadow Hills Subdivision, you’ll find this home to be close to Bicentennial and McManamen Park. You can enjoy sporting events or a peaceful walk around Burlington Lake. You’re also very close to downtown shops and restaurants. Built in 1964, this home is full of charm. 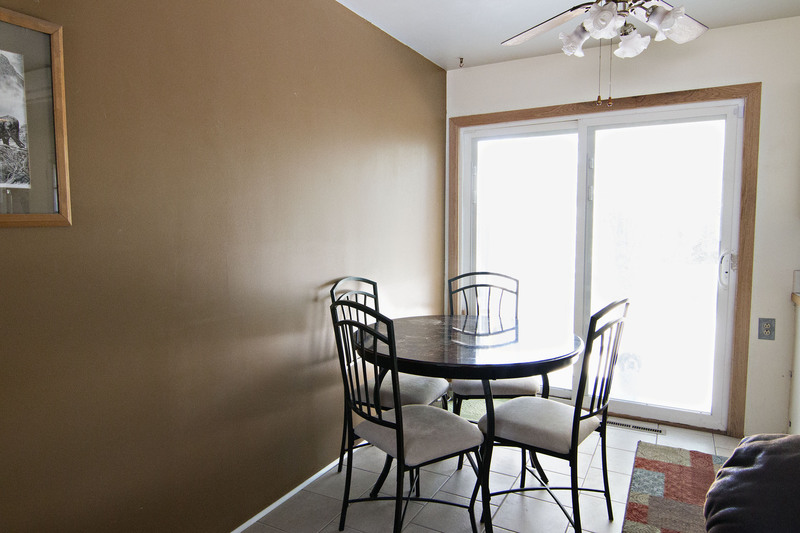 It sits at a total of 880 sqft with 3 bedrooms and 1 bathroom. It’s a great starter home or a good option if you’re wanting to downsize. 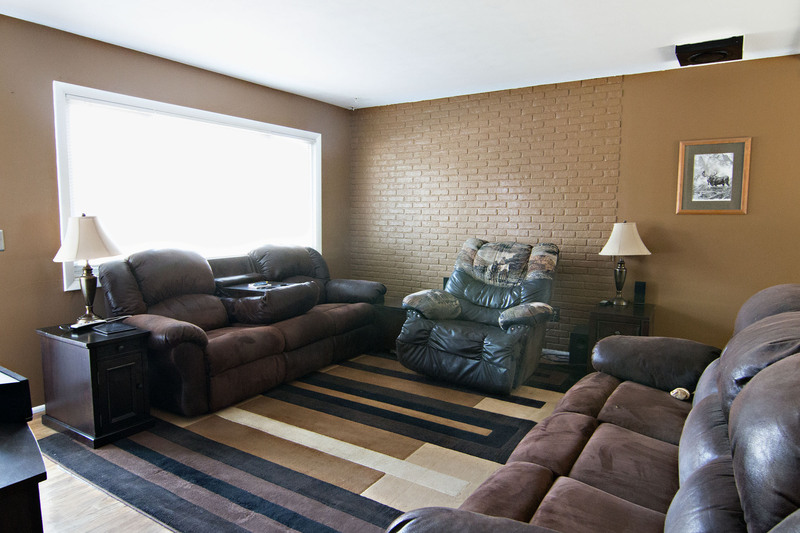 The living room features a brick accent wall and the bright kitchen is very functional, even offering pantry space. A great perk to the property is the detached 22×28 garage. It’s great for storage needs, but even better for any of your shop/crafting activities. There’s mature landscaping in both the front and backyards. 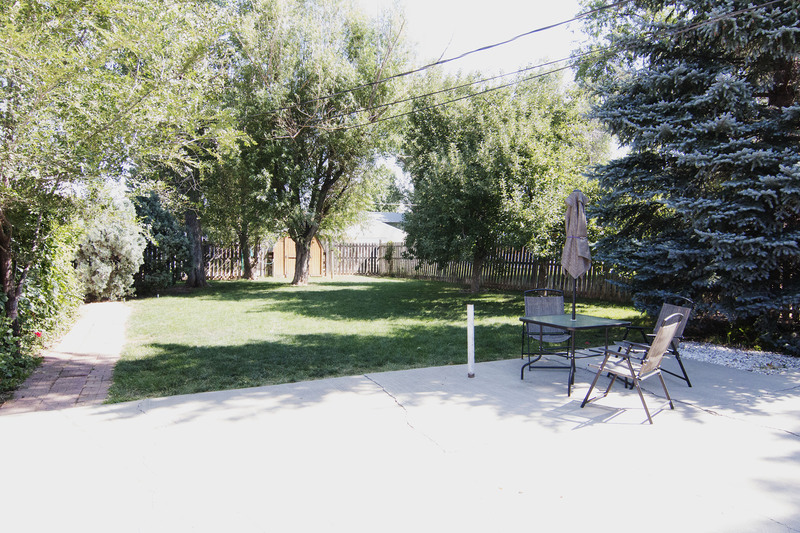 The fully fenced backyard has a patio space for entertaining and the large yard offers plenty of space for kids or pets to run and play. A shed offers extra storage for any of your gardening tools. 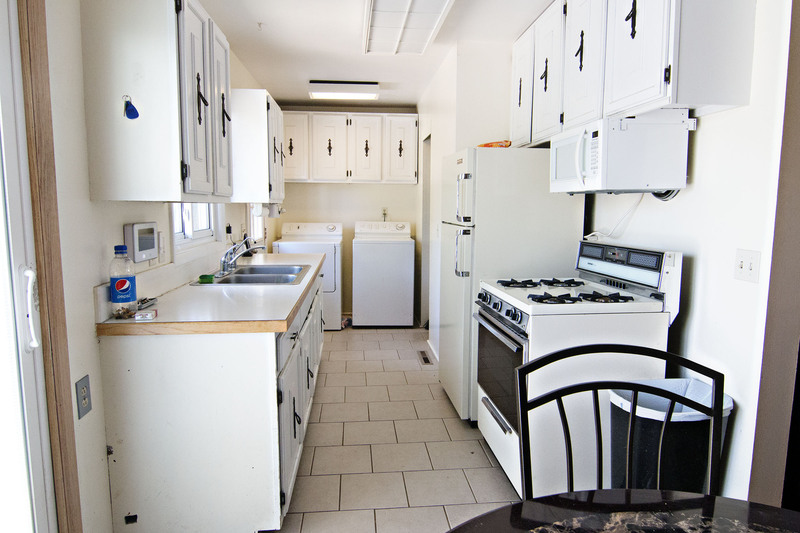 So if you’ve been hunting for a quaint and cozy home all on one level then keep 103 E Valley Dr.